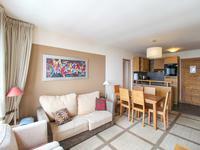 Don't miss this great value apartment in a quiet area just 200m from the heart of the . . . 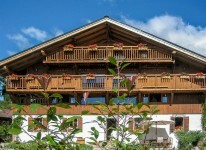 This is a beautiful chalet with lovely mountain views for sale on the outskirts of the . . . 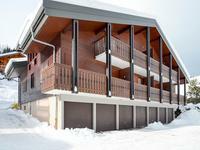 This superior South-facing 2-bedroom, 2-bathroom apartment is located in Flaine's Montsoleil . 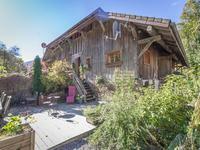 . .
At the end of a quiet no through road in a very sunny positon with great views across to the . . . 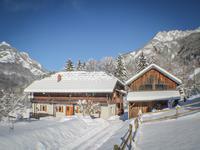 Built in 2006 this immaculate 7 bedroom chalet for sale in Essert Romand is just 5 minutes . . . 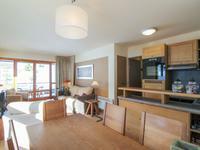 This lovely family home over 3 levels is ready to move into and would make a great principal . . . 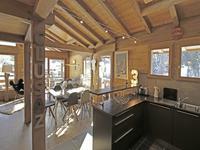 Fully renovated and refurbished chalet divided into two apartments that can be joined . 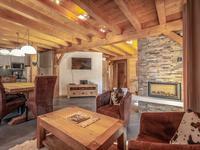 . .
High quality ski chalet, built in 2013 - Open plan kitchen / living room with wood burning . . . 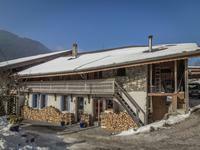 Traditional Savoyard chalet situated in a quiet, sunny area close to the centre and lifts. 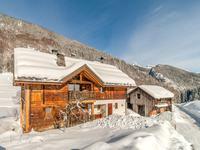 For sale in Le Biot this beautiful Savoyard style, south facing chalet, with a treated wood . 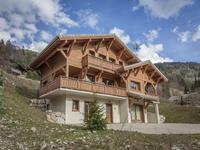 . .
From a renowned local constructor this Savoyard style, south facing chalet with a treated . . . 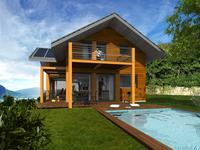 In a secluded, exclusive location in the peaceful, lakeside village of Anthy-sur-Léman, this . . . 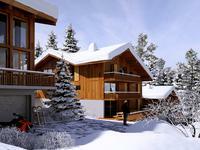 Built in 2013 at an altitude of 1300m this magnificent apartment of approx. 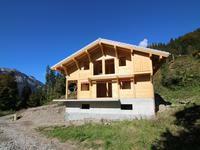 85m2 is situated . . . 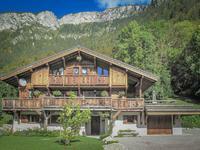 Built in 2013 at an altitude of 1300m this magnificent chalet of approx. 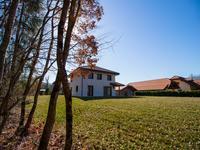 200m2 is situated at . 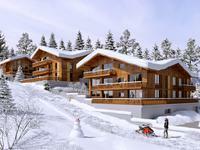 . .
High quality new build 1 bedroom apartment for sale in the stunning Combloux area. 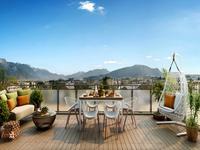 This designer apartment is part of a luxury development of 16 properties constructed . 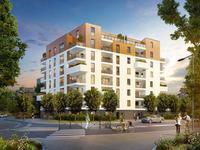 . .
Approx 1 hour from Geneva this high quality new build studio apartment is for sale in the . 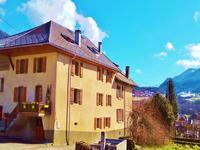 . .
Building plots for sale in the centre of Essert Romand. 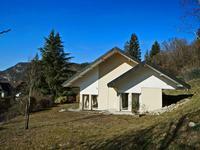 Sunny location only 4km from Morzine and 61km from Geneva. 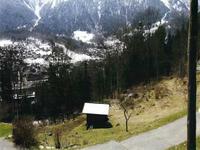 Essert Romand. 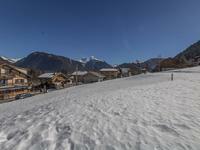 Three plots of land for sale in a prime position in the centre of Essert . . . 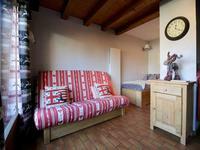 This farmhouse, which was completely renovated in 2007, dates from around 1836, and is . . . 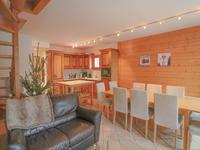 This well-presented home is in a fantastic location: only 1.5km from the car parks for the . 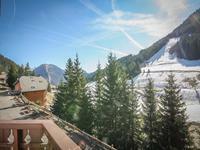 . .
You will never loose these superb views from this sunny studio for sale in the Col du . 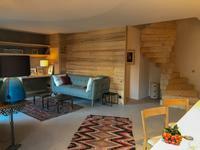 . .
A great little ski pad, renovated with taste , on the piste in St Gervais and only 500 m to . . . 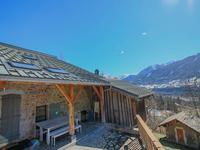 This stunning 23m2 apartment offers you a high quality bolthole in one of the Alps most up . . . 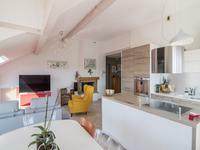 This is one of 5 apartments for sale in this beautiful farmhouse in Le Biot. It has an . . . 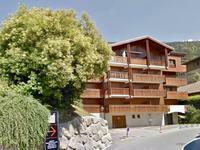 This 26 m2 apartment enjoys a truly great locations in Chatel, with uninterrupted views over . . . 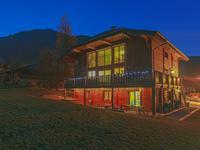 Single story family villa in sought-after Eastbank village of Talloires with access to . 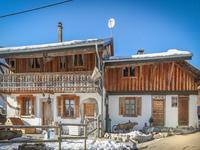 . .
A real find, set in quiet and sunny Saint Jean de Sixt, only 3km from ski lifts, this old . . . 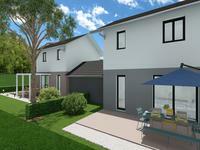 This 7600m2 plot of land has 3500m2 of constructible surface area. It is situated . . . 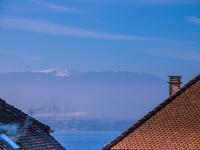 This fully renovated 3 bedroom apartment is ready to move into and comfortably sleeps upto 6 . . .
Fabulous views of Lac Léman (Lake Geneva) and the Swiss mountains beyond from the comfort of . . . 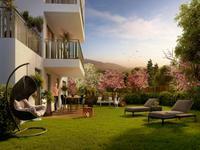 In the heart of Annecy, discover our new residence in the pleasant Parmelan district. Located . . . 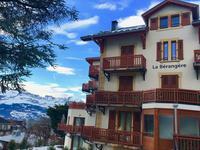 This is a great Duplex apartment right in the heart of Samoens village, with easy access to . . .